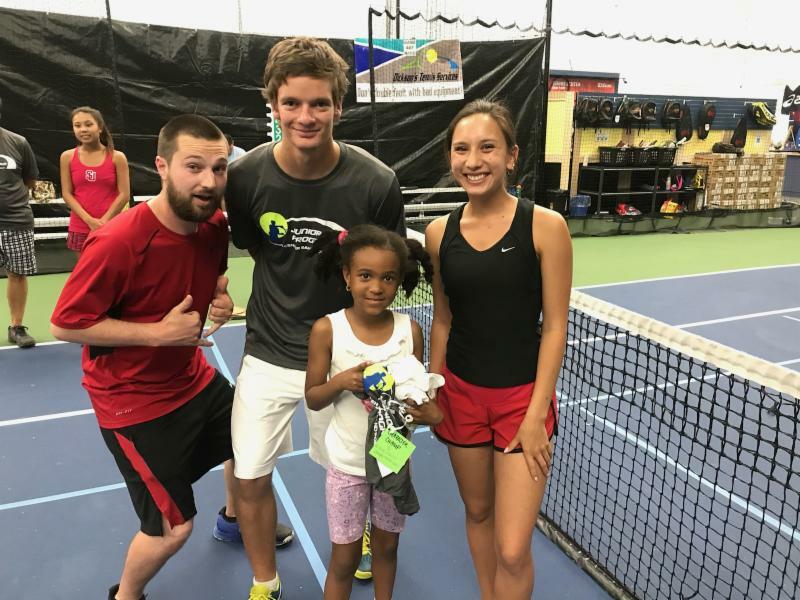 We invite you to participate in Tennis Center Sand Point’s 2017-18 Programs Survey. 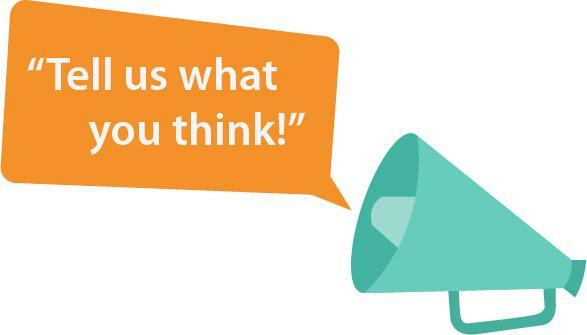 If you have taken at least one TCSP class from Early Fall 2017 through Late Spring 2018, we would appreciate your survey participation. The survey should only take approximately 5-10 minutes to complete. 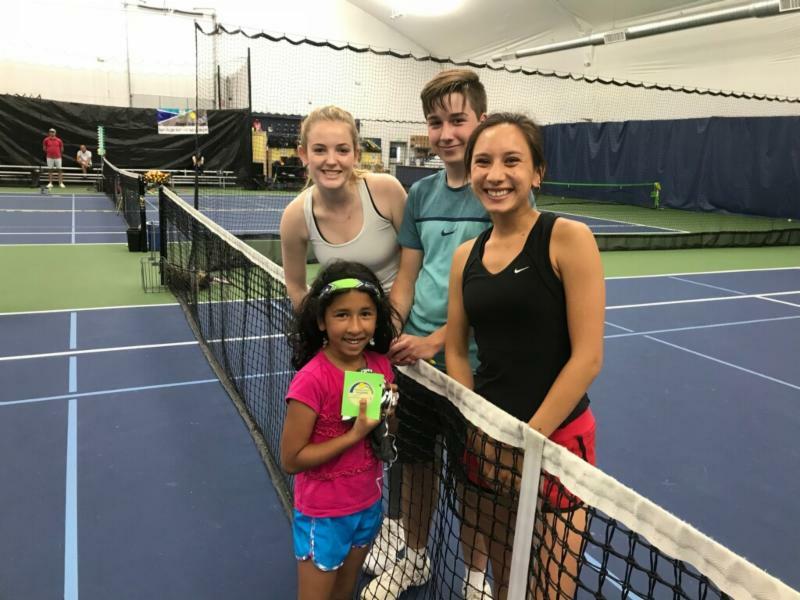 The quality of our tennis programs is very important to us and we want to make sure we are providing the best services possible for our members. TCSP will be spotlighting various members in their newsletter that epitomize the spirit of TCSP! 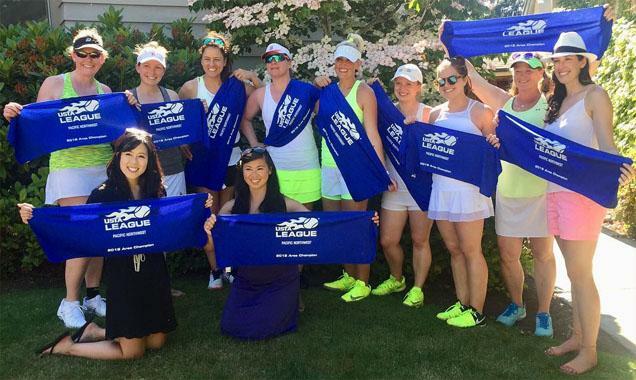 If you have someone you think deserves the spotlight, please email Monica Blum at monica@tenniscentersandpoint.com. 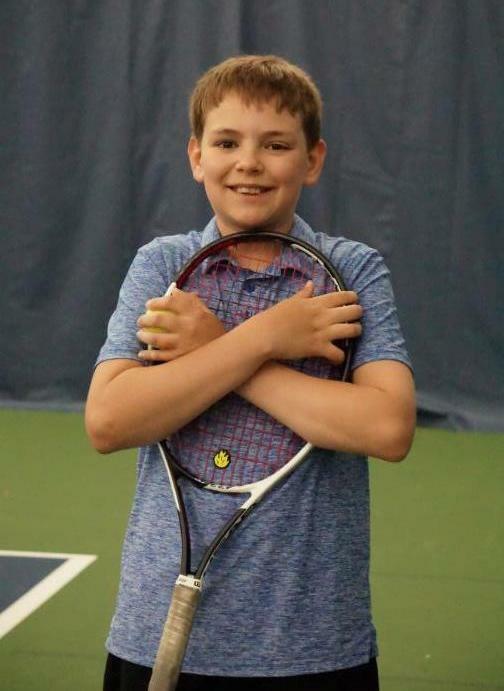 Ever since he was a little boy, Winston Warren has loved tennis. Moving to Seattle in 2014 from New York, Winston needed to find a new home for tennis with coaches that he could really connect with. Like any player, who your coach is can have a massive impact on how you learn, what you learn and if you’re enjoying it through the journey. Winston needed to find coaches that really resonated with his individual learning needs. Now 12 years old, Winston has enjoyed working with a variety of coaches and players at TCSP. Winston has embraced the culture of the Junior Program and its coaching staff finding TCSP to now be his true tennis home. Coaches here have embraced his enthusiasm and kind-hearted nature. We are all excited to watch his progress and are very glad to have this young player part of our TCSP community. Keep on Swinging Wynn!! Best of luck to 18+ 3.5 TCSP Miller Alexis Olympia FC at Sectionals in August. Way to represent TCSP! SUMMER CAMPS IN FULL SWING AT TCSP! Some rare spots are still available in some classes. Contact the Front Desk at 206-522-5008 for more information! 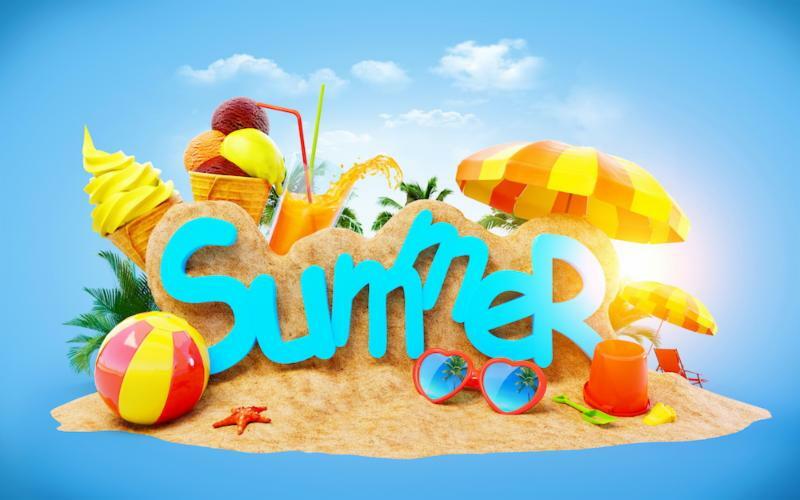 Summer Tennis Camps are in full effect at the following locations! Instructors are here to help make recommendations to give you the best opportunity for success. 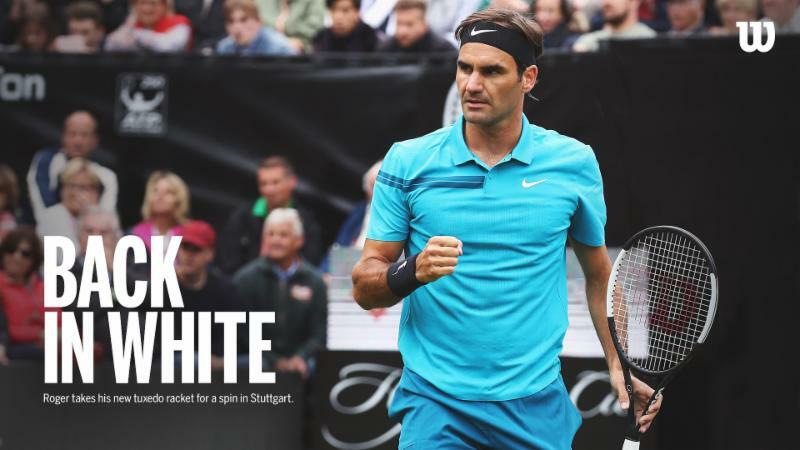 Dickson’s Tennis Services is here to help with more junior racquet options and performance, and more junior Shoes than any other Pro Shop! 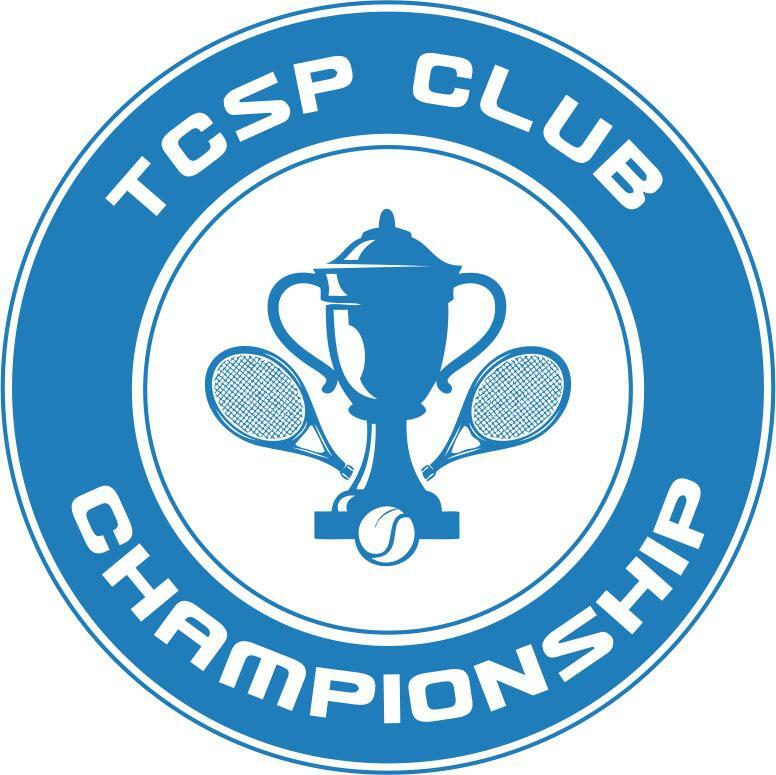 Stop by the Pro Shop at TCSP. We’re here to help! The new Wilson Pro Staff “BACK IN WHITE” is sure to be a hit. These new frames are On Sale Now at the Pro Shop at TCSP! !